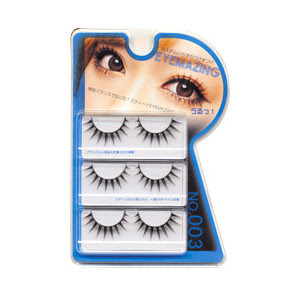 '♔ Cominica Blog ♔: SHOPONBLOG - A Place where you can get all Gyaru needs! 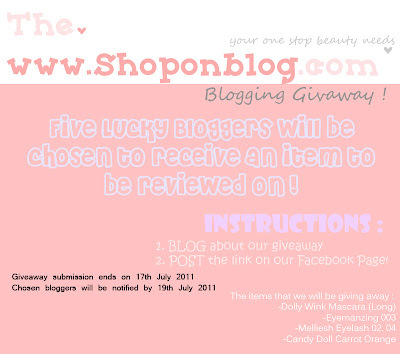 SHOPONBLOG - A Place where you can get all Gyaru needs! Do you LOVE Gyaru Make up? Dolly Wink, Candy Doll, Eyemazing, etc?? 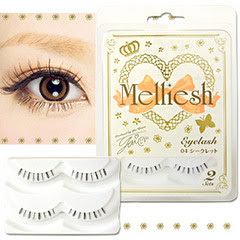 They have brand such as Candy Doll, Eyemazing, Dolly Wink, Melliesh, ETC. They have double eyelid tools and OPI too! it's Dolly Wink Long Mascara! All items are sooo great!! visit their website for shop! they're so pretty! and there eyes are so big!!! i'm so jealous!